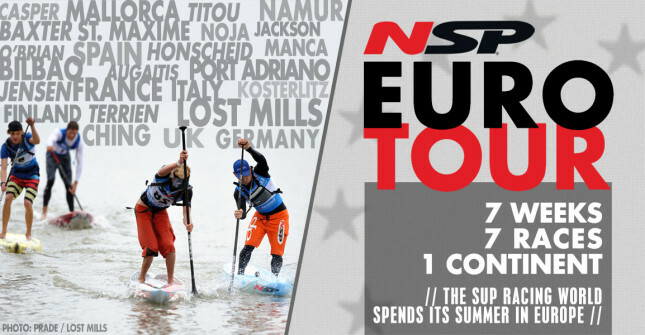 While the main focus of our NSP Euro Tour festivities are the bigger races in France, Germany and Spain, we vow to cover every race in every corner of the continent. 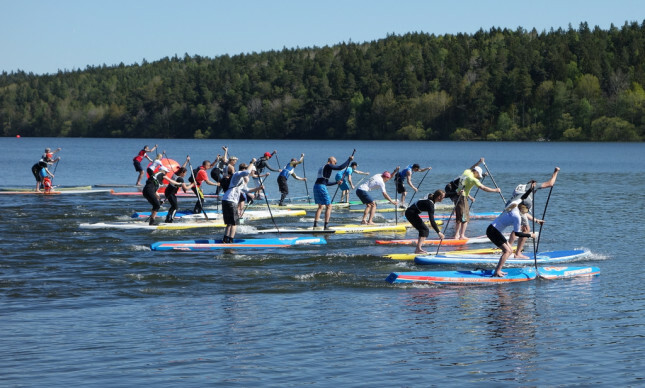 One of those corners is in the far north, where the Svenska SUPrace Serien (aka the Swedish SUP Race Series) kicked off in Sweden. The Swedes have organised an eight race national series this year. The first race of the season went down on Saturday, just outside Stockholm city in the picturesque Sollentuna. Magnus Lindstedt, who represented Sweden at last year’s ISA Worlds and who’s been coaching world champ Casper Steinfath, showed he’s a class above the rest of the field, comfortably winning both the distance race and the sprints. The story was similar in the women’s, with Maggie Engström too strong in both the distance and sprint events. 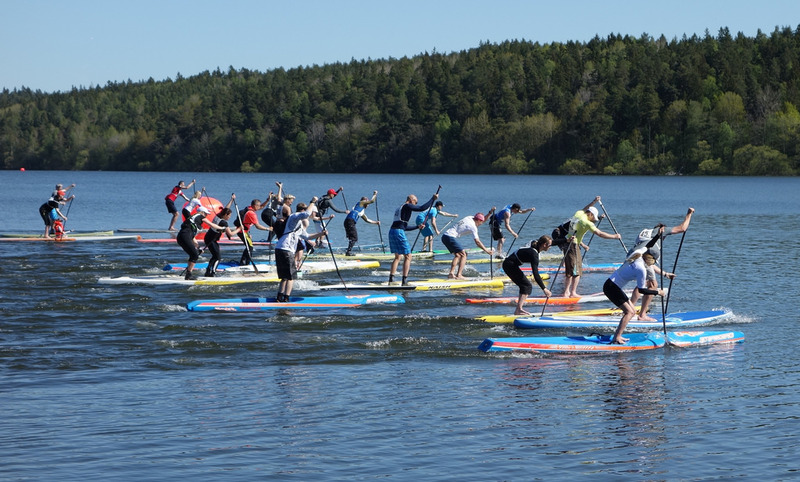 There are 8 events in the 2014 Swedish SUP Race Series, which also acts as the country’s National Titles. More info on the official site and Facebook.